Yesterday a small press conference was held at Kariega Game Reserve to inform our local media and supporters of the great news that Thandi is pregnant. Thank you to all who made it out to the reserve to share this special moment with us, and thank you to Alan, Jason, Dr Fowlds and Jo for organising the event. 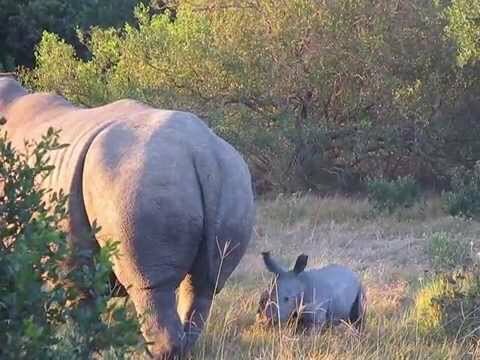 Kariega Game Reserve - Thandi the rhino is pregnant! 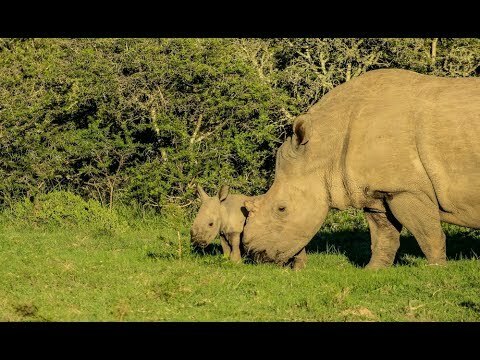 This short clip was uploaded by documentary filmmaker Rian van der Walt when he recently visited Kariega Game Reserve to shoot for 'Heroes of the Rhino War' - a project in collaboration with the Wilderness Foundation to tell the inspirational and at times heartbreaking stories of the unsung heroes in the war against poaching. 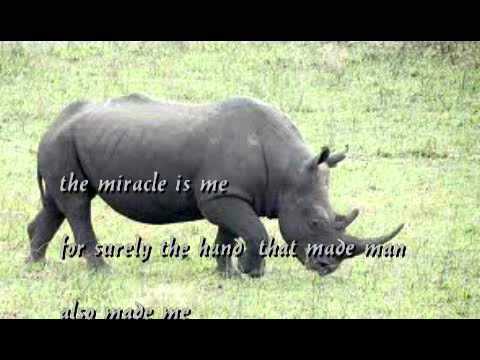 Rushmere Noach 80th birthday celebration raises R190 000 for Kariega Foundation Save the Rhino fund. Last month Rushmere Noach celebrated 80 years of legal excellence and marked the occasion by joining with it's clients in pledging to Kariega's Save the Rhino fund. After Kariega Game Reserve lost Themba and our other unnamed bull in a poaching incident last year, Kariega is very excited to have recently introduced a new white male rhino onto this section of the game reserve in the hopes of promoting breeding on the reserve. As promised here are the first images of the new white rhino calf which was born around the 6 March 2013. It seems we welcome a baby girl! These great images were taken by Kariega Game Reserve ranger, Chelee Brown. Thanks Chelee!